THE SKINNY: All you need are two little cubes from this jar to float away to total bath relaxation. Fresh Sugar Lemon Sugarbath includes a fizzy experience with a citrus smell that is clean, energizing and invigorating. 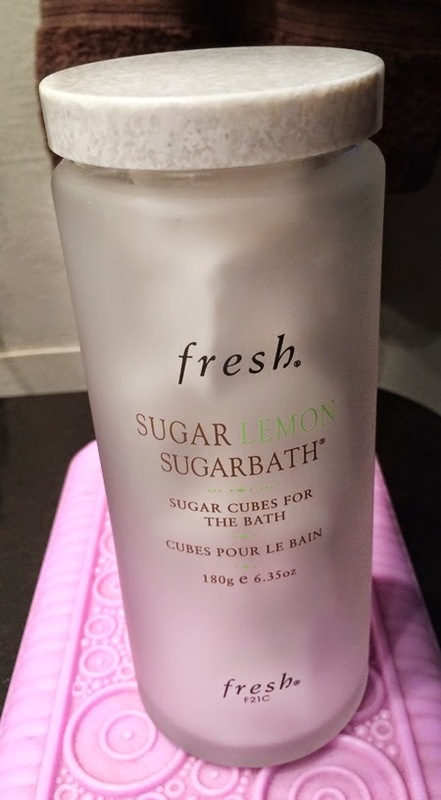 CHECK IT OUT: Fresh Sugar Lemon Sugarbath is part of the Sugar Lemon line -- now I want to try the fragrance -- that you can find online and from retailers such as Sephora.